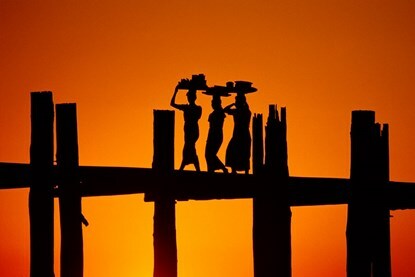 Myanmar (Burma) is simply amazing. 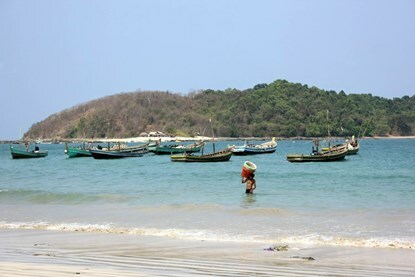 This country of 55 million is rapidly emerging from more than 50 years of military dictatorship, blossoming into as worthy a stop as its popular neighbors. The people are more than friendly; they're thrilled to have tourists after being closed off to the West for so long. And it's safe; you won't constantly need to feel for your purse or hold your jewelry tightly. 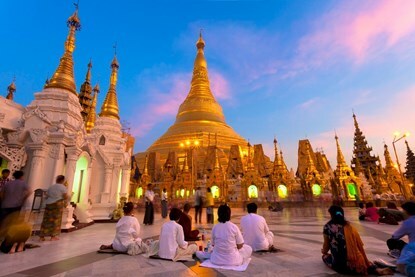 Myanmar is a country straddling two worlds—Wi-Fi has arrived, but just 10% of the population has a mobile phone. 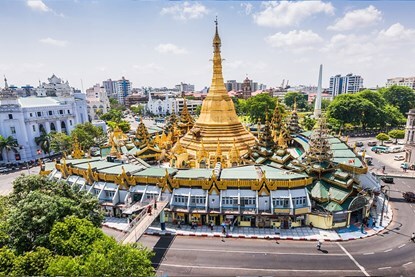 There are pristine 12th-century pagodas and beautiful beaux arts buildings, though how long they'll be preserved remains to be seen, which makes now the time to go. 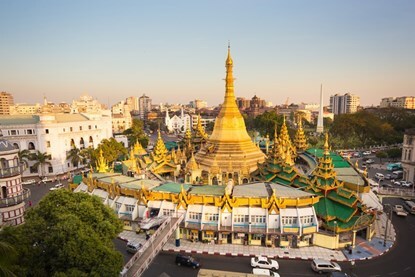 A note about this guide: it is impossible to go to Myanmar and not indirectly give money to the government; the airlines and many of the better hotels are connected to the government. We encourage travelers to do their best to support independent businesses.